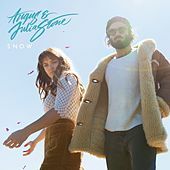 Australia has at least one more famous Angus (he's in AC/DC) and maybe even a couple more famous Julias, but Angus and Julia Stone are gaining ground. The brother-and-sister folk duo grew up on Sydney's north beaches, inspired by a dad who played in cover bands. By the mid '00s, they were each performing at local open mikes, often with the other's backup-vocal help. Before long they became a unit, and by early 2007 they'd put out two EPs down under, hitting Aussie airwaves with their debut single, "Paper Aeroplane." Some tracks were recorded in the home studio of Fran Healy, from the Brit-pop band Travis; in 2007, Julia sang some backup on that band's The Boy With No Name album. 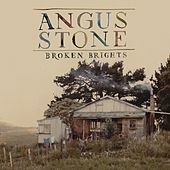 A full Angus and Julia Stone album, A Book Like This, followed in fall 2007, though it didn't find stateside release until early 2009, in slightly altered form. Touring with noted adult alternative names -- Donavon Frankenreiter, The Magic Numbers, Newton Faulkner, David Gray, Martha Wainwright -- has helped spread their name. 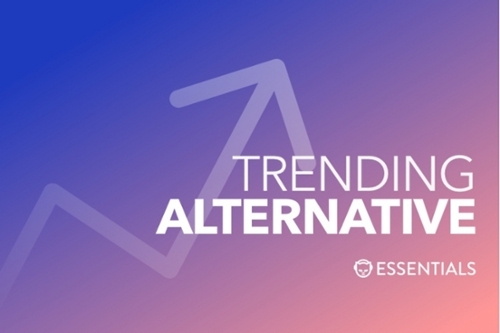 Landing songs on numerous TV shows (Grey's Anatomy, 90210, Lipstick Jungle) also hasn't hurt.